Once-in-a-lifetime opportunity! 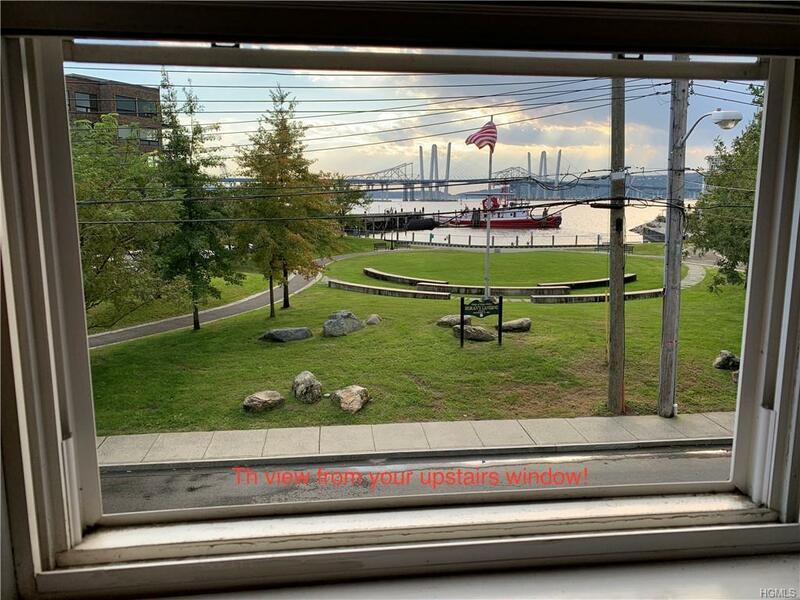 You can't beat the location location of this property!The Hudson River views will last forever because of the park across the street!This 6670 SF property is DIRECTLY NEXT TO the new Edge-On-Hudson luxury development site! They have over 1,100 units approved, and have already broken ground! Look up "Edge-On-Hudson" and you'll see what's coming!The ZONING allows for MANY different uses. 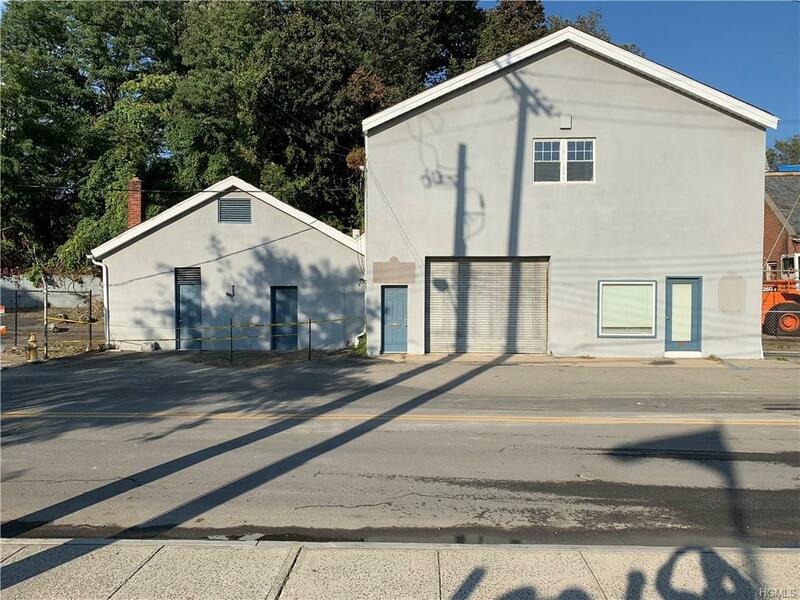 This property is in the RIVERFRONT DEVELOPMENT DISTRICT. 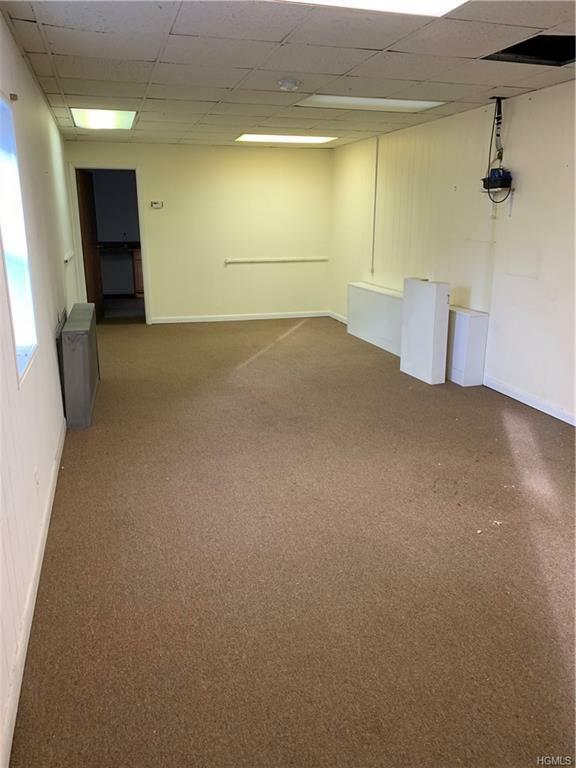 You could turn this into an upscale restaurant, microbrewery, or a myriad of other options!Bring your imagination and turn this property into your masterpiece! This one won't last!! 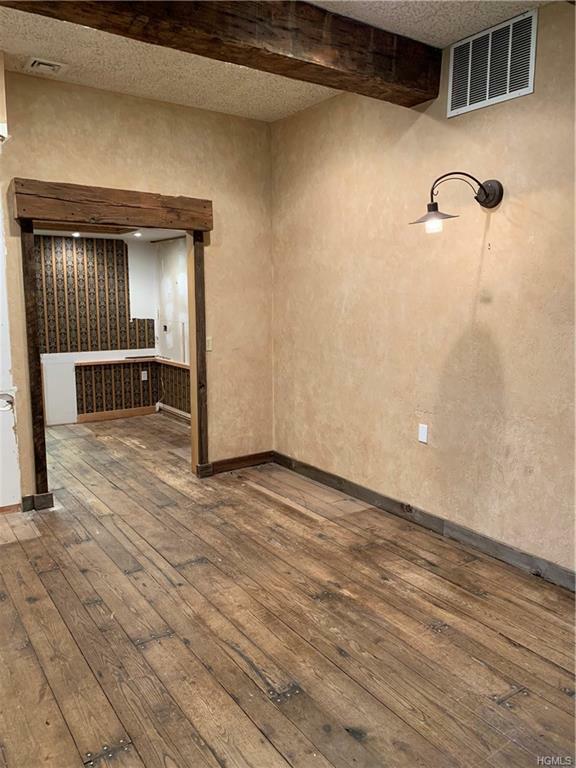 Listing courtesy of Joshua Barrow of Mcgrath Realty Inc.